Viewing entries tagged with "King Prawn"
We love this one. 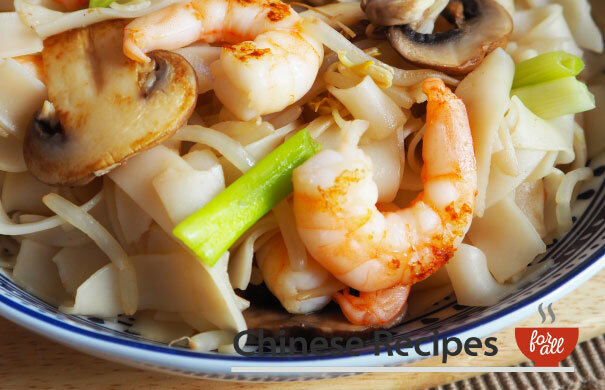 Udon noodles give the dish a nice texture and alongside king prawns and sweet vegetables it just bursts with flavour. A sophisticated dish packed with a punch. 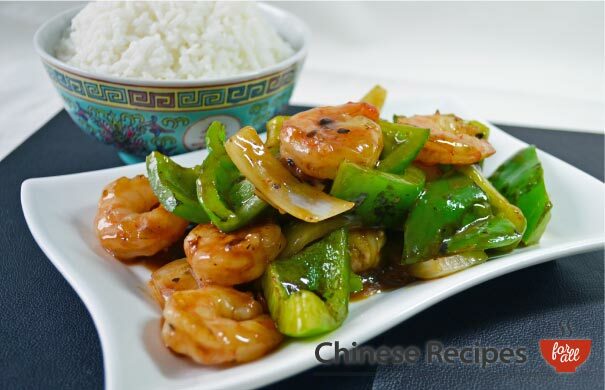 The addition of chillis makes the dish spicy and is an excellent main to go with rice. Black beans aren’t available in all supermarkets but should be available from oriental supermarkets. If you can’t find it, you can easily buy packets of black bean sauce instead, which you add in after step 3. 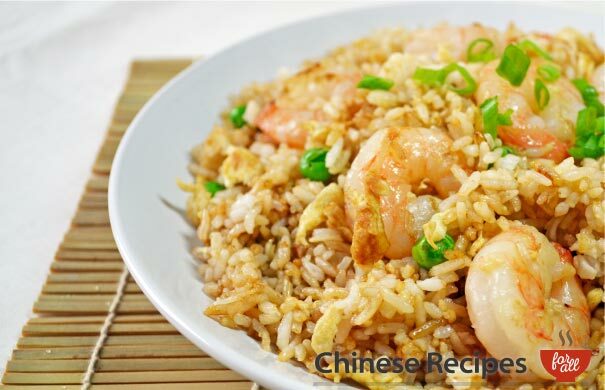 A lovely dish to go perfectly with some rice or noodles. 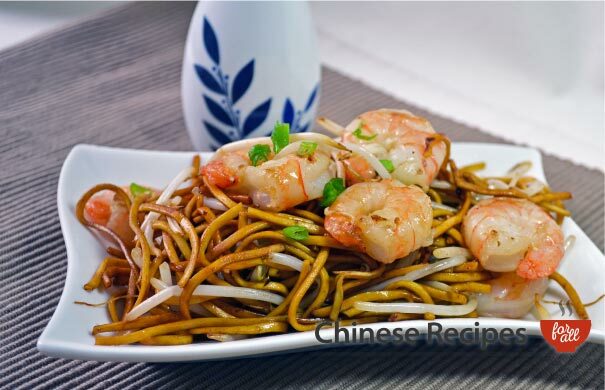 Full of zing, this dish is sweet and crunchy and full of meaty king prawns, what more can one ask for? Give it a try with your friends or family! 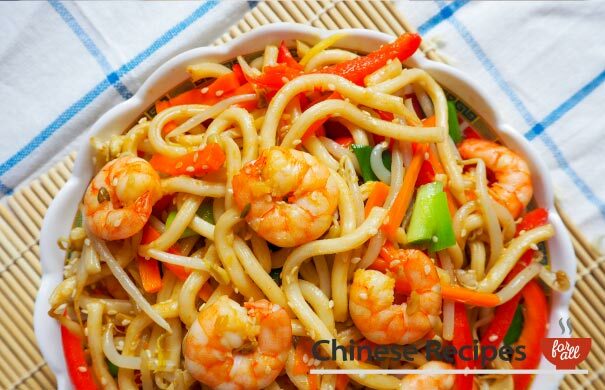 King prawn chow mein is a delicious recipe that will go excellently with a side of mixed vegetables. 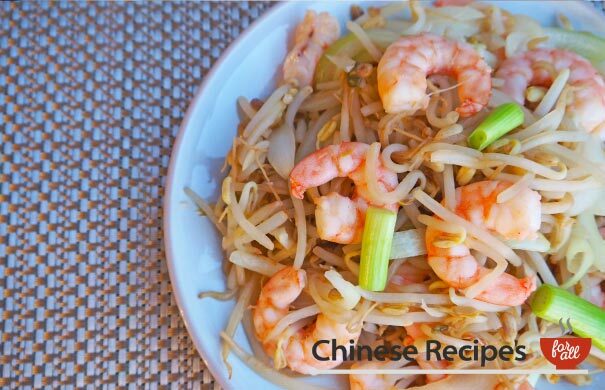 The beansprouts give it that nice refreshing crunch and the king prawns are bursting with flavour. 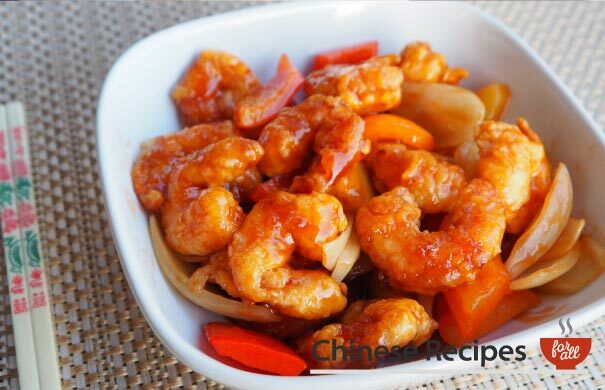 Make sure you prepare your king prawns and follow our preparation instructions carefully. 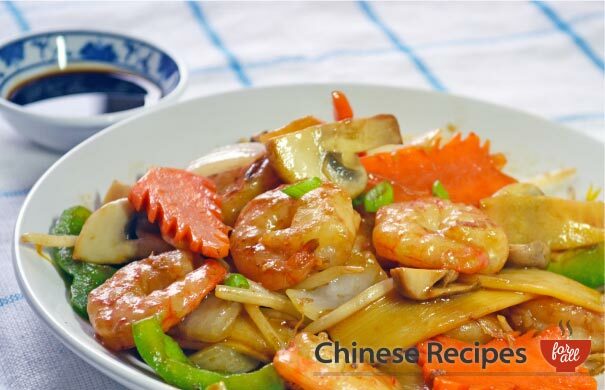 A wonderful Chinese recipe for kids and adults. This is so worth making and not actually that hard once you know what's what. 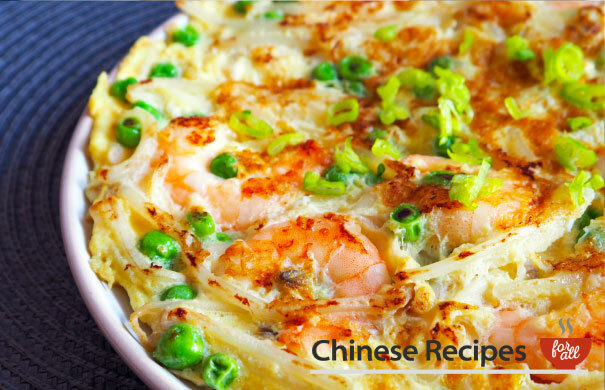 Follow this easy to cook recipe and you'll be a winner with this dinner!